The accredited programmes are: Accounting and Finance, Business Administration, Economics, English, Philosophy, Microbiology, Mathematics and Computer Science. 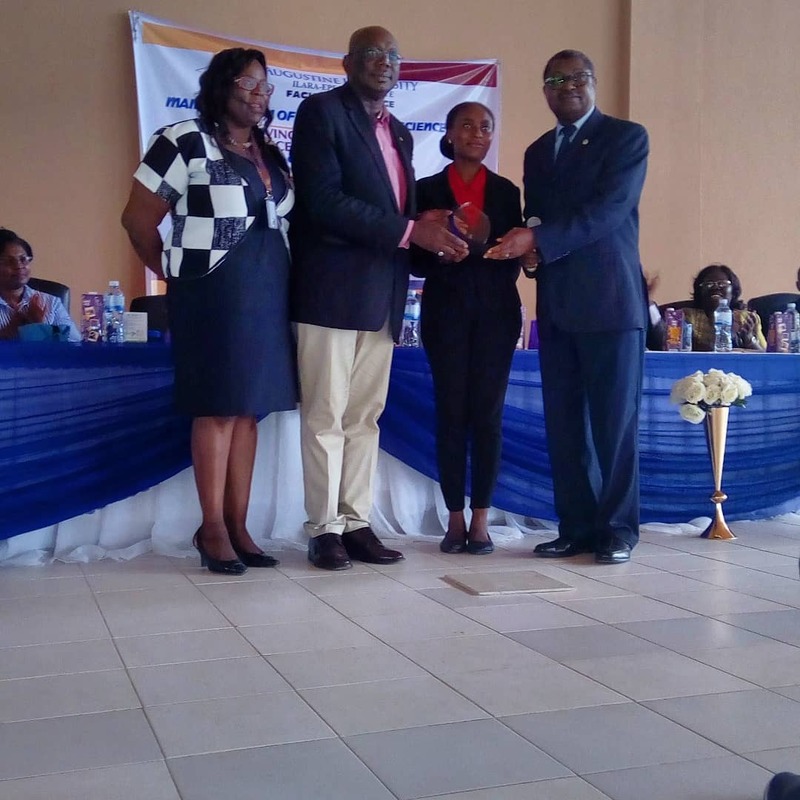 The event was attended by stakeholders and members of the University body, including Anthony Cardinal Olubunmi Okogie, the visionary of the University. 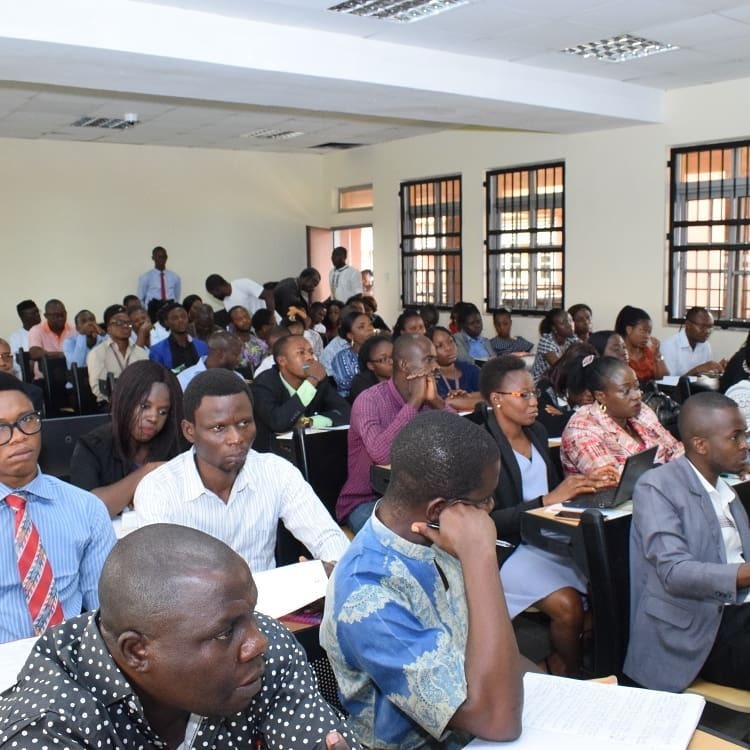 The maiden edition of the Faculty Week of the Faculty of Science was held from 29-30 January, 2019 at the Convocation Hall. The Service began with the celebration of the Holy Mass. 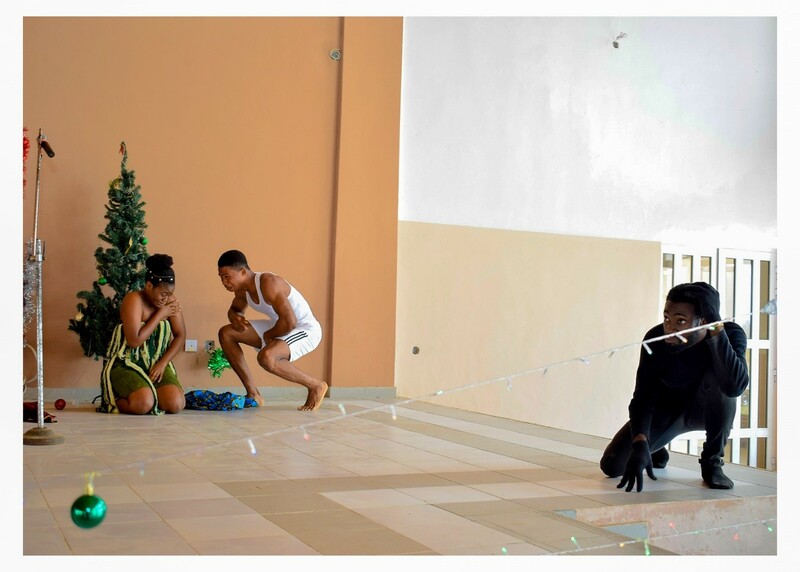 In his opening remarks, the Vice-Chancellor, Professor Steve Afolami admonished everyone to imbibe the spirit of selflessness and love, in dealing with fellow humans. 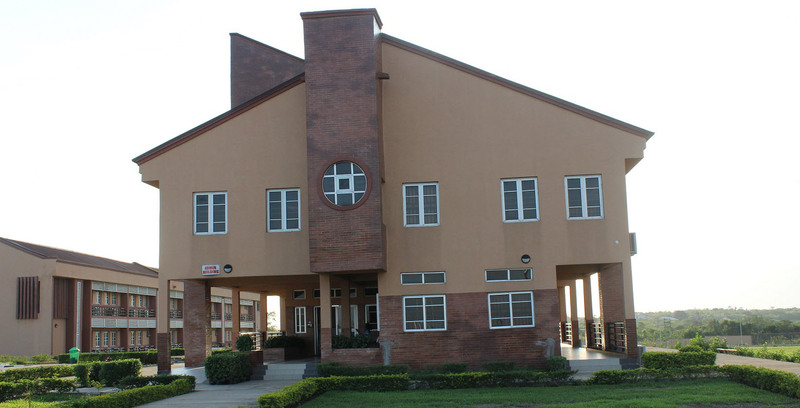 The faculty building, according to the Project Architect, Architect Oluwafemi Aina would have wings, with each wing accommodating one department. The accreditation teams, made up of four members, have started arriving the Campus for the exercises. Each team was welcomed by the University Management, after which the Dean of the Faculty and the Head of Department of the programme being accredited ensure that the Team was supplied with all information it needed for a robust exercise. 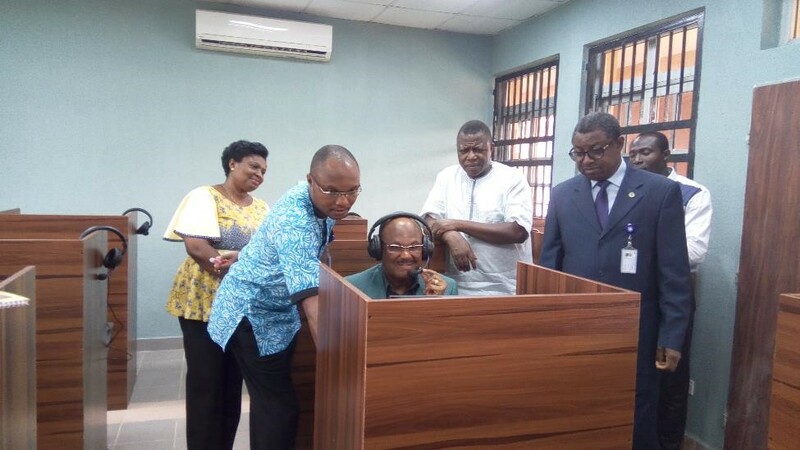 The visit was timed at inspecting the newly acquired equipment for the laboratories of the Faculties of Science and Humanities Management and Social Sciences in readiness for the forthcoming accreditation exercise. If you are seeing this, it means that no event content has be uploaded yet. The University upholds the noble tradition of Catholic Higher Education of achieving intellectual, cultural and moral excellence by preparing students for leadership and enterprise. 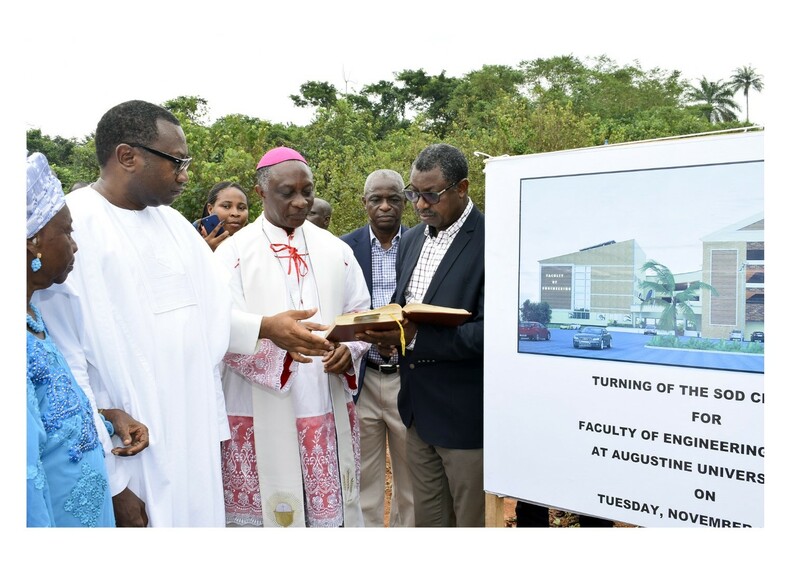 The University was licensed for take-off on the 5th of March, 2015 and inaugurated on the 23rd of October, 2015. 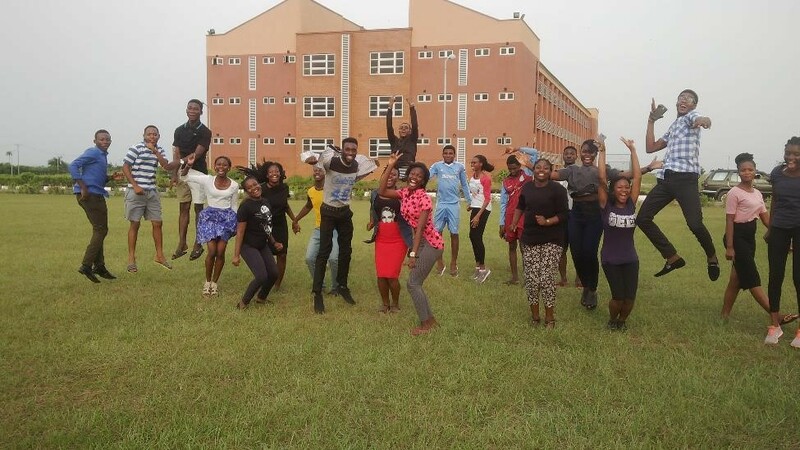 Academic activities began with the resumption of 100-level students into approved programmes on the 30th of November, 2015. The maiden matriculation took place on the 1st of April, 2016. Do you intend to obtain a 1st Degree? Here, we allow you make choices on the path you wish to tread to success. Want to know more about our admission procedure? It is a simple process. First, check the requirements for the programme of your choice and begin application immediately. We are shaping our world with innovations and research, with our elite crop of Academics breaking new grounds. AUI Library boasts of a large collection of books spanning 5,723 titles in over 15,000 volumes of processed materials; with about 10,000 volumes undergoing processing. A robust E-Library with access to over 30 data bases, both local and international. We also have over 10,000 novels in our library and students have access to lectures, webinars, and other activities that make up the AUI library. AUI boasts of a vibrant community life in a serene environment which makes learning and research worth while. Our campus exhibits such grandeur with a breathtaking landscaping coupled with the lushness of the vegetation; the experience is worth looking forward to. 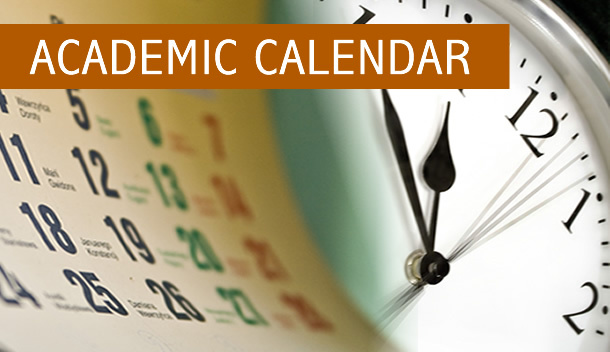 Keeping you abreast of happenings in and around AUI; you also get to know about upcoming events as well. © Augustine University 2019 - All rights reserved.